I have been meaning to write this post up for a while now but I am only just getting to it now. A few months ago I received a very exciting package with a new release(not so new now, oops!). 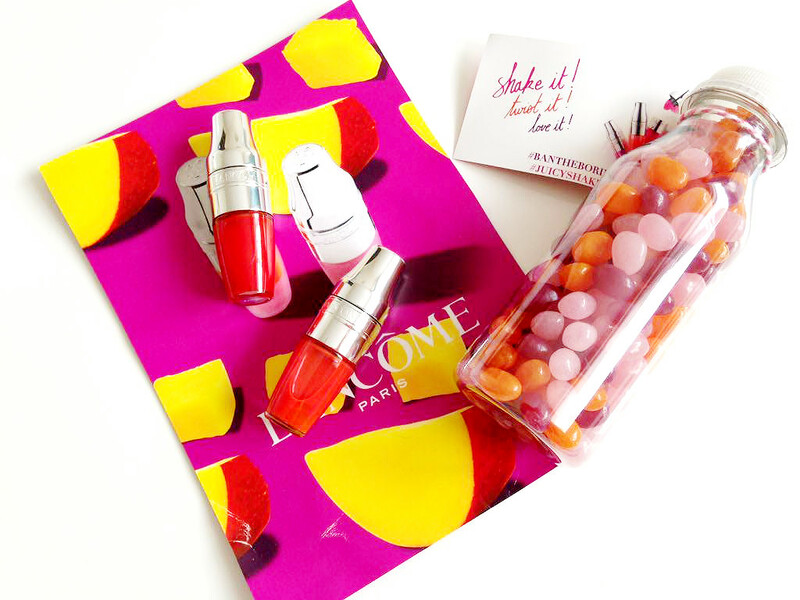 Within that package was the innovative Lancome Juicy Shakers. 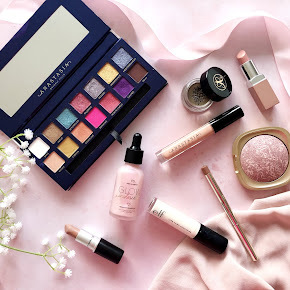 I have never tried any products from Lancome before so I was super excited to try them out. The Lancome Juicy Shakers are a pigment infuse bi-phased lip oil(essentially a tinted lip gloss with nourishing oils). The packaging I have to say is extremely cute, like mini cocktail shakers. Within the tube is a wide cushion sponge applicator. It is unlike any applicator I have used before. It's soft and comfortable on the lips which I like. The colour range is rather incredible too with 14 shades to choose from, and that's just in the UK alone. Internationally there are 20 shades. I have two of them to show you, Walk the Lime and Great-Fruit. Walk the Lime is a lovely coral-red shade which has a distinctive lime scent and Great-Fruit is a light peach with an orange scent(from what I can tell). 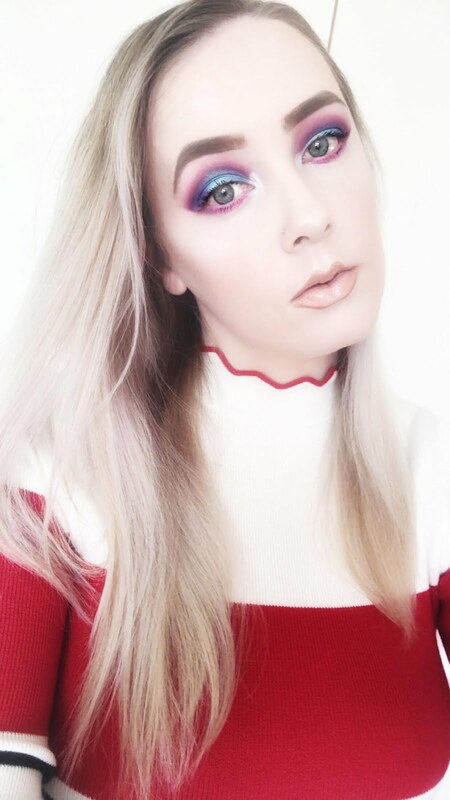 To apply, you simply shake the Juicy Shaker to mix the pigment and oil together. 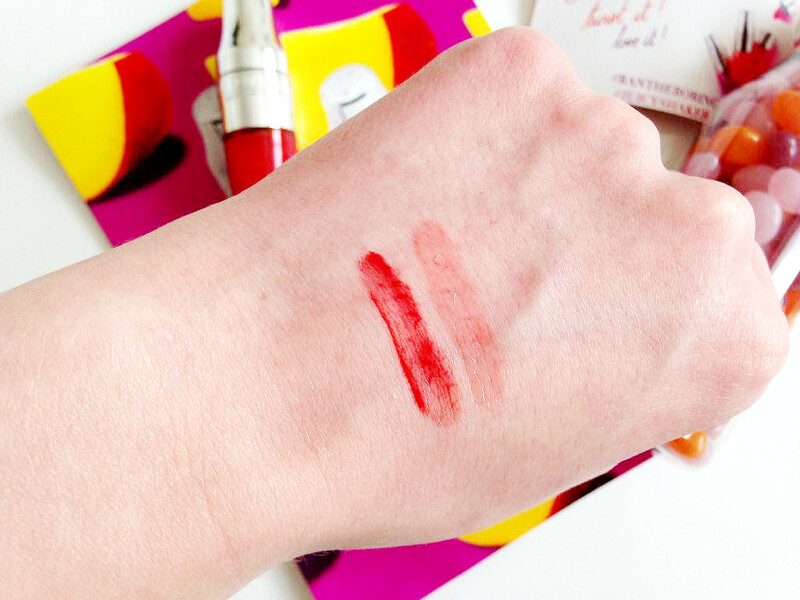 The texture is really moisturising and glides onto the lips with ease. 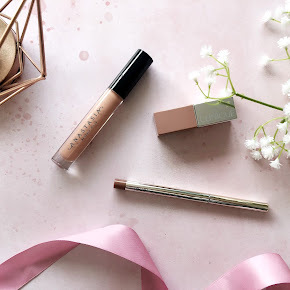 The pigmentation is quite sheer which you'd expect from a tinted lip oil, but it is buildable. The more that you shake, the more pigment you'll get out of it. Unfortunately that doesn't mean every shade though, especially Great-Fruit as it's such a light shade which is a shame. I would expect the more darker shades to have much more pigment within it. The finish is beautiful though, they make my lips look so natural, shiny and glossy which I love, without that sticky feeling we all know and hate, urgh. I have to say, I feel the lasting power let them down. 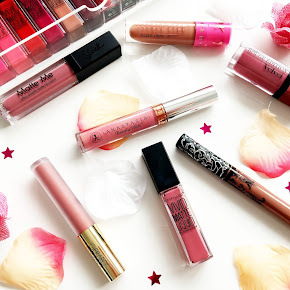 You'd have to reapply numerous times throughout the day, especially after eating and drinking but I don't find that as much of a problem as they are so smooth and comfortable on the lips. You can purchase the Lancome Juicy Shakers here from Boots at £18 each. It does seem a little expensive for what is essentially a tinted lip gloss/oil but I believe the formula itself is worth investing in. 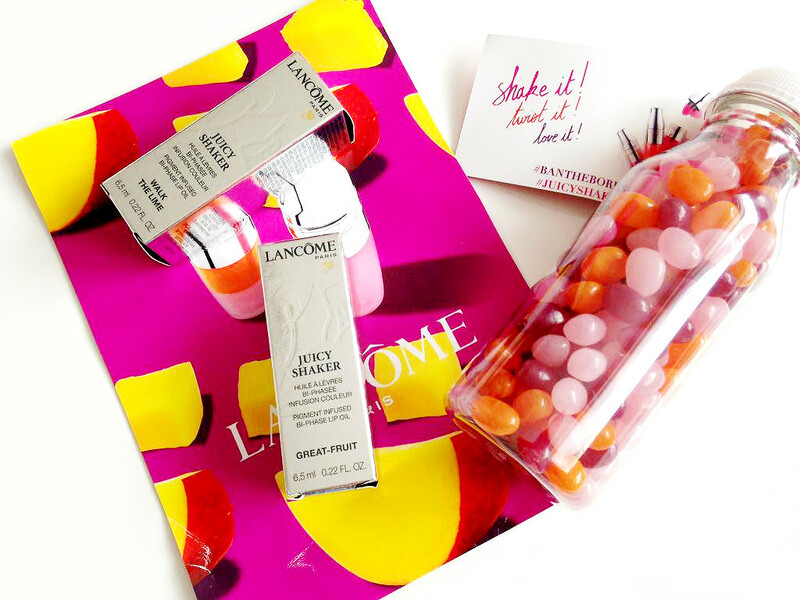 Have you tried the Lancome Juicy Shakers?